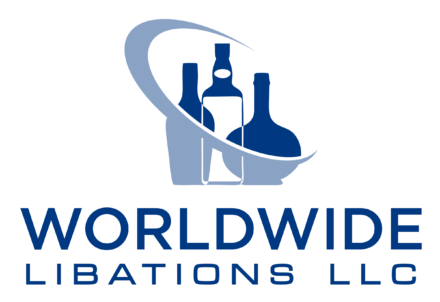 Worldwide Libations, LLC was founded to service wine and spirit producers, helping them enter the US market and grow their brands successfully and with sustainability. As a New Jersey based importer our offices and warehouse are located just outside of Manhattan. We represent a portfolio of fine wines and boutique craft spirits from around the world. 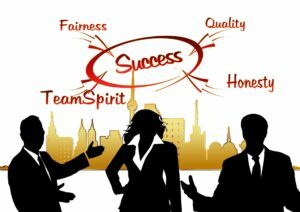 We are not brand collectors so that we can focus on building brands and relationships with our supplier partners. We offer clients and suppliers an opportunity to import their brands in the U.S. market, promote their brands through traditional and non-traditional marketing channels, providing sales, marketing, public relations, compliance, logistic and customer services. It is our pledge to deliver a high value to our suppliers, distributors, industry trade partners and employees while providing complete transparency in our operations.